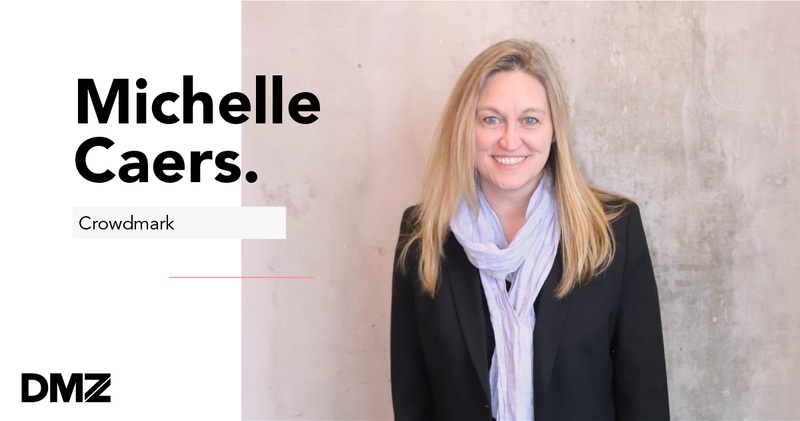 Entrepreneur-in-Residence turned founder Michelle Caers has been on both sides of the DMZ accelerator offer. An expert in user experience design, she has been a resident coach to our startups for the past three years, while simultaneously working on getting her edtech company Crowdmark on its feet. Her mission – to enrich the learning and teaching experience for students and educators by transforming assessment into a dialogue for improvement. Technology is changing the face of education at a rapid pace. With the availability of ample information online and various emerging educational institution models, it is becoming difficult for students to see the value of HigherEd. Universities must re-evaluate the ways they can change the educational experience in order for them to keep up with innovative trends and for students to see the true value of accredited degrees. A catalyst for that change is in the feedback loop provided for students; a byproduct of time-savings. Originating with UofT mathematics Professor James Colliander, Crowdmark provides a solution to a real life problem. Faced with grading 5,000 exams by hand during the 2011 Canadian Open Mathematics Challenge, Colliander realized there needed to be a more effective practical marking process instead of the cumbersome red pen on paper approach. Crowdmark’s artificial intelligence analyzes vast datasets generating unparalleled insights into teaching and learning. These insights help drive innovation in grading for educators and support personalized learning for students. Rooted in the belief that teaching and learning are fundamentally a human-to-human exchange, the grading platform focuses on automating repeatable actions, eliminating pain points that educators experience when marking student workpapers and providing es rich, formative feedback on exams and assignments. The tool increases educator’s productivity by 75%, allowing more time to focus on providing meaningful, constructive feedback to learners. It further provides a direct positive impact on students as it allows for electronic submissions, reducing paper waste and the anxiety of meeting tight deadlines. “AI shouldn’t replace human interaction, it should enhance people’s experience. You can automate a spreadsheet or anything that’s repetitive and predictable with machine learning, but you cannot replace human judgement in high stakes decision making situations,” Caers says. With 37 million papers already graded and institutions like the University of Toronto, University of Waterloo and University of Southern California using the platform, Crowdmark is using insights to continuously build more features to enhance their offer and continue to lead improvements for educators and learners. To have an edtech company excel in our space as a university-backed accelerator, confirms our impact and mission. The DMZ is a leading business incubator for tech startups in Canada. They help startups build great businesses by connecting them with customers, capital, experts and a community of entrepreneurs and influencers. 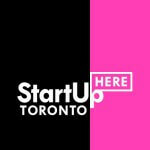 The DMZ is a partner in StartUp Here Toronto.